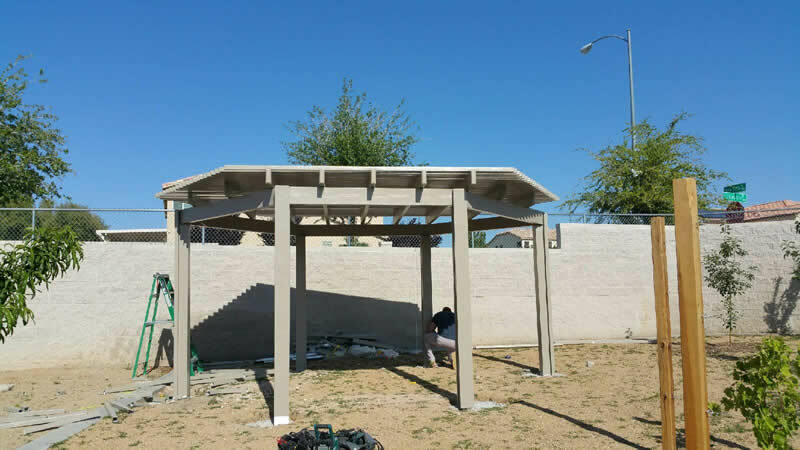 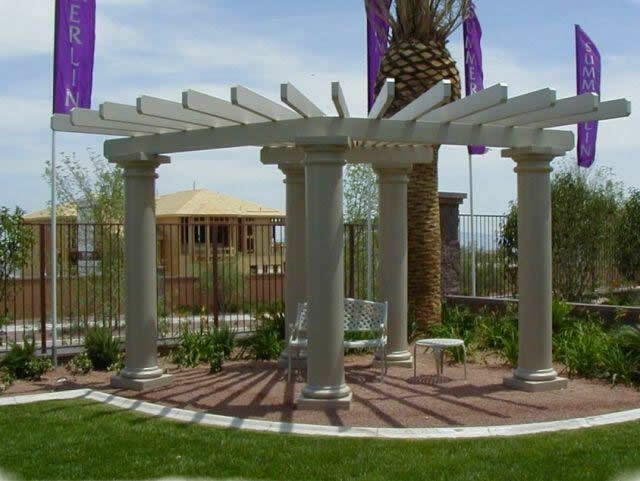 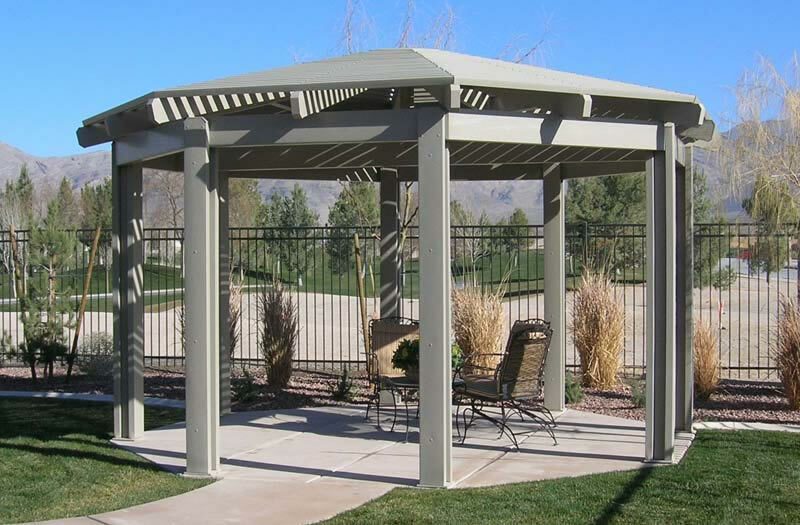 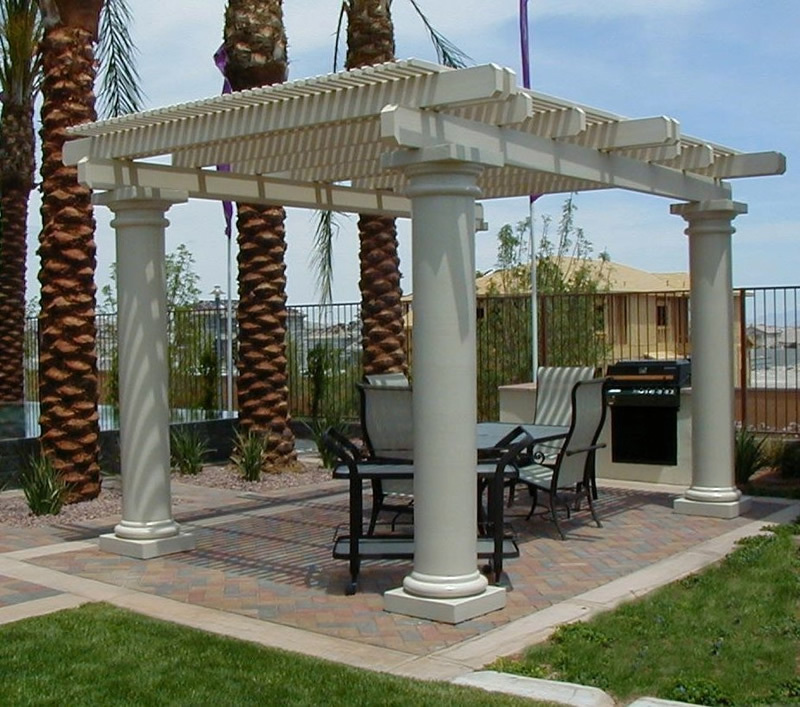 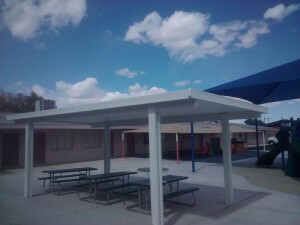 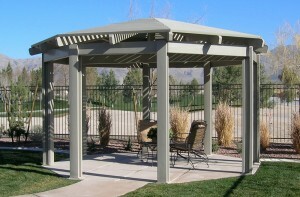 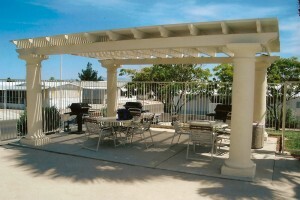 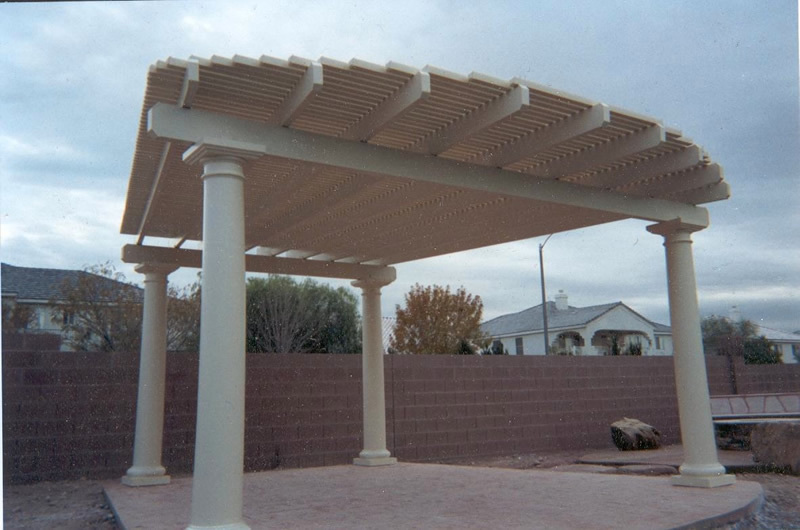 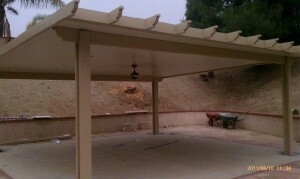 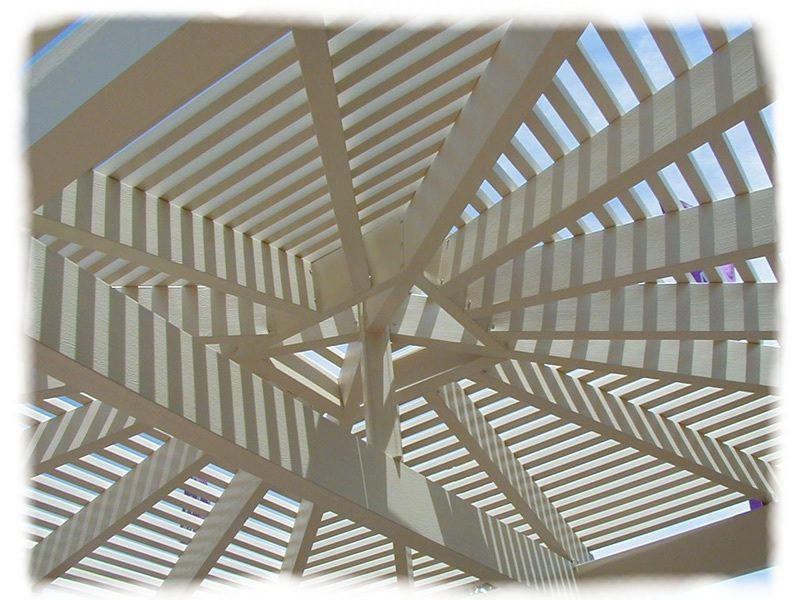 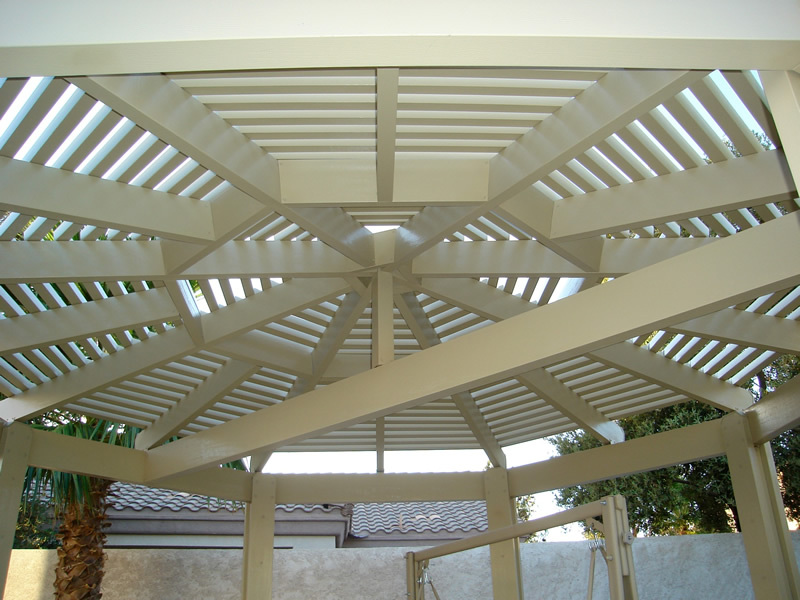 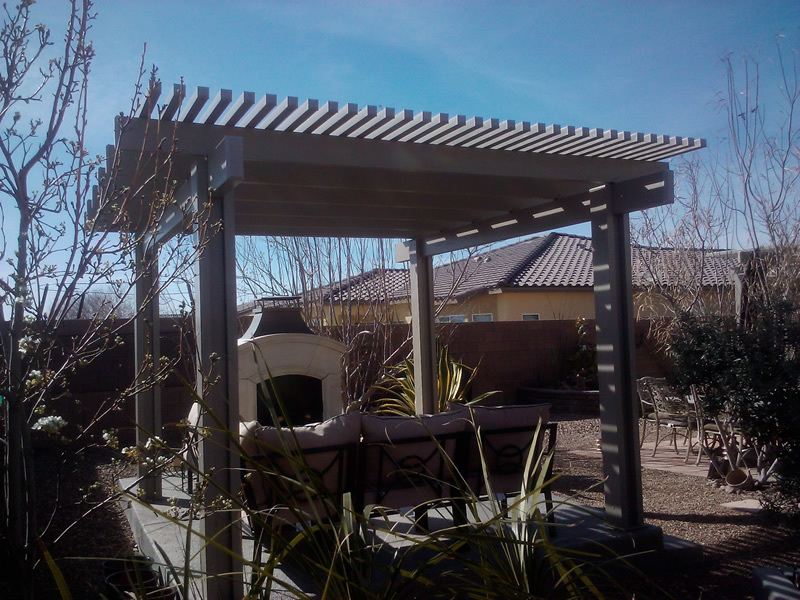 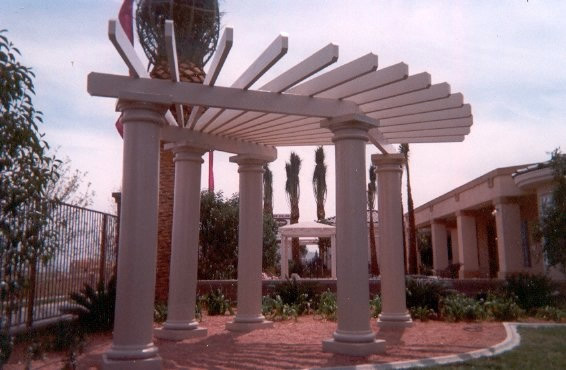 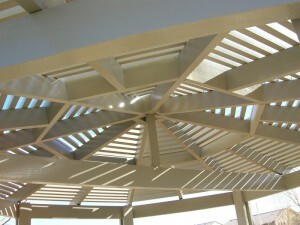 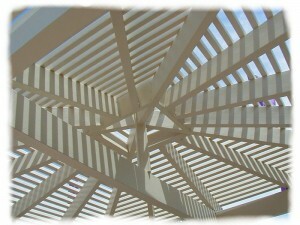 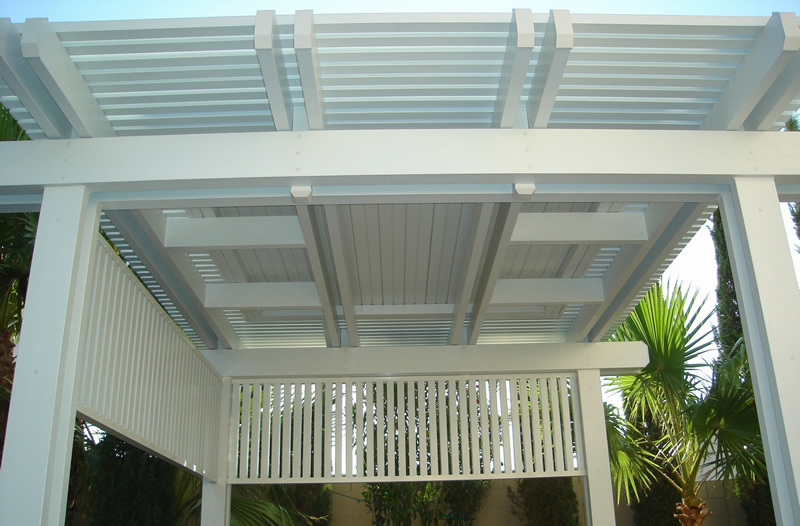 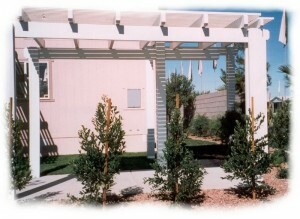 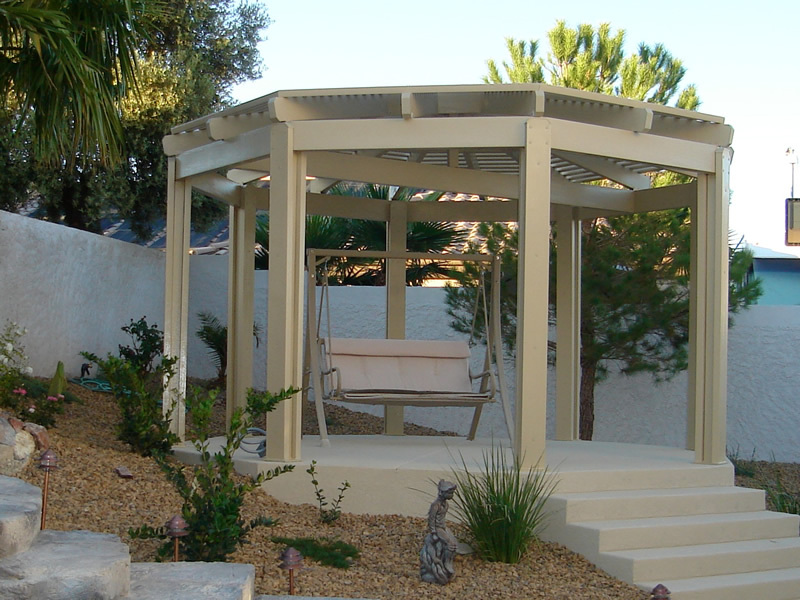 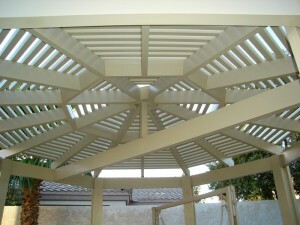 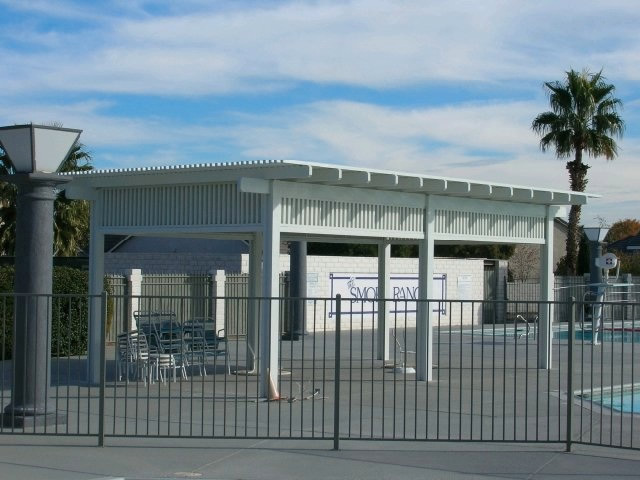 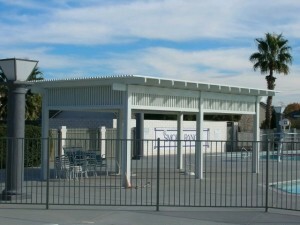 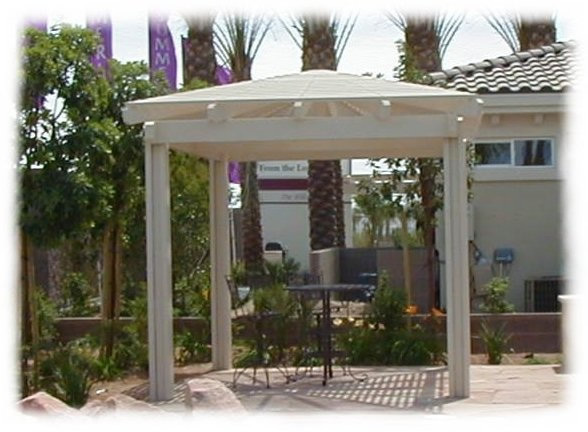 Gazebos are self standing structures. 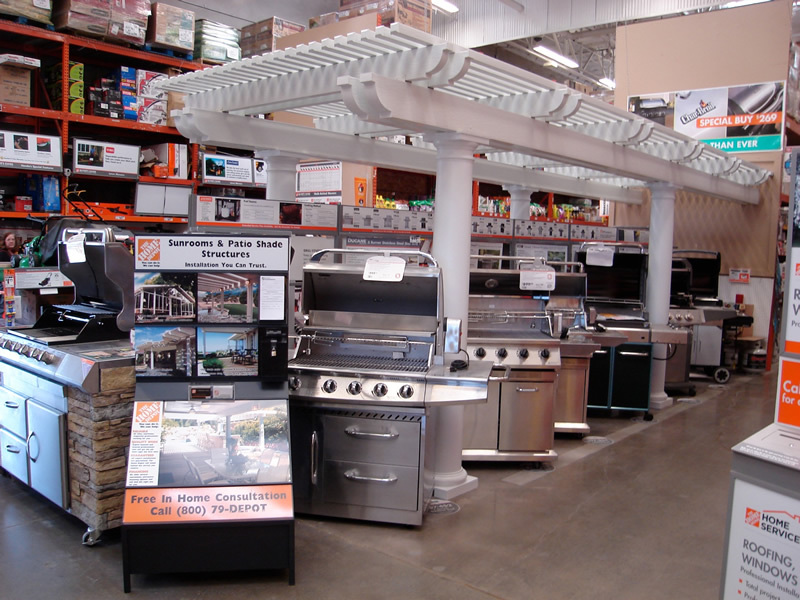 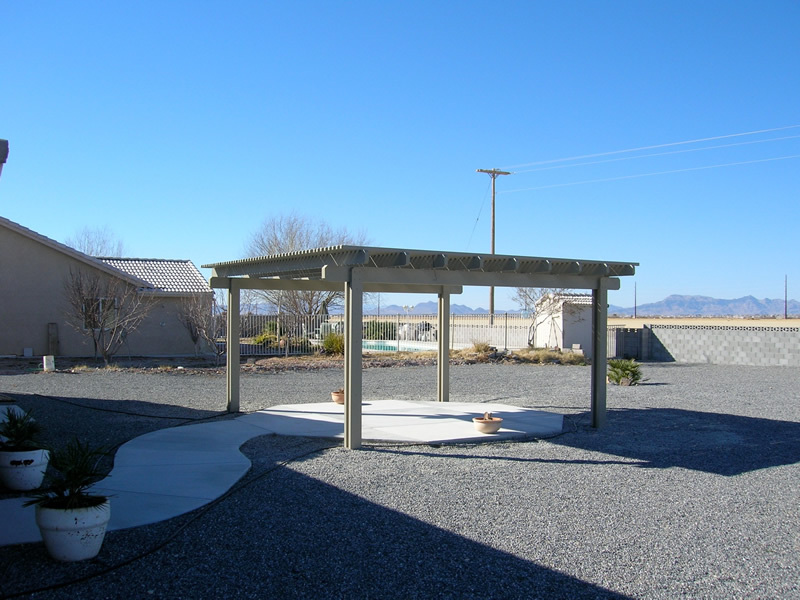 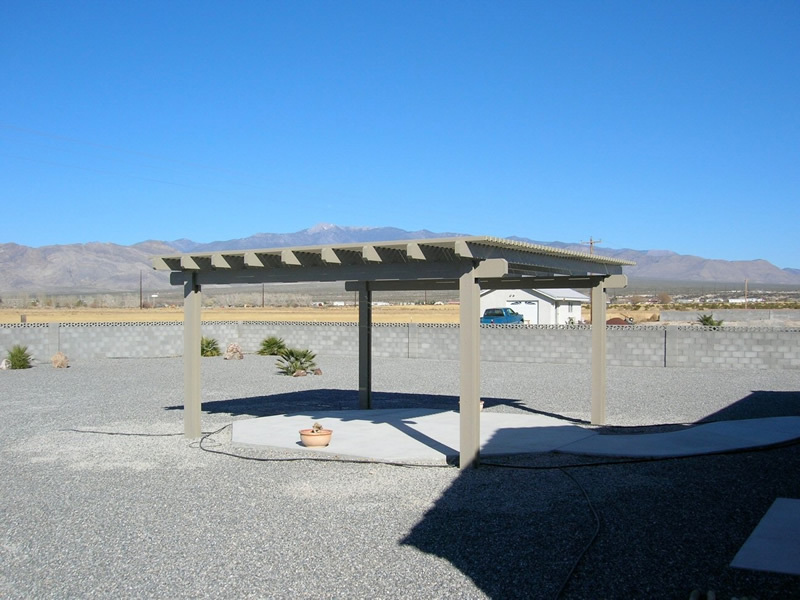 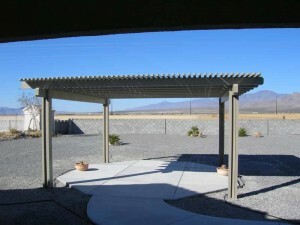 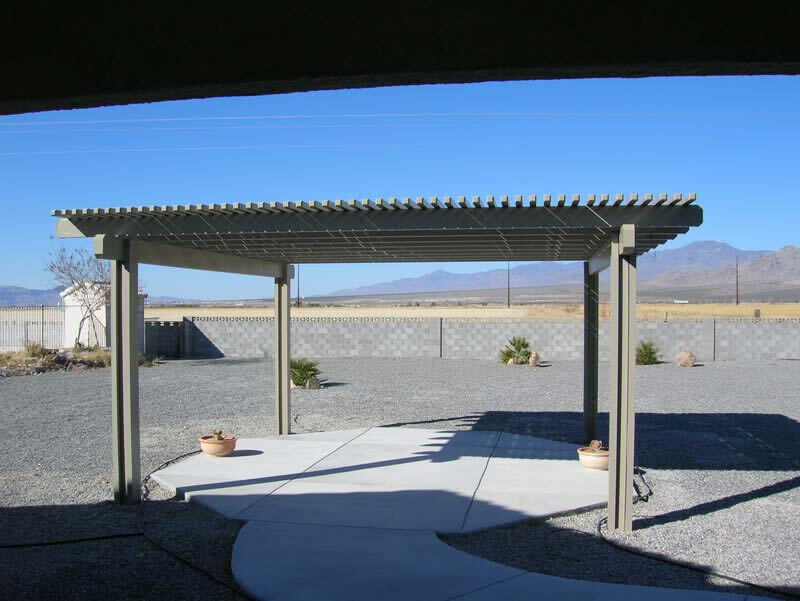 Anything under 120 square feet we can bolt directly to an existing concrete pad or footing. 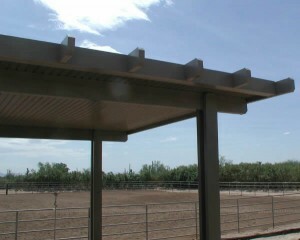 If the structure is over 120 square feet, we need to embed a steel post into a permitted footing. 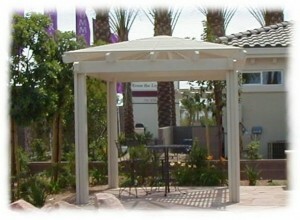 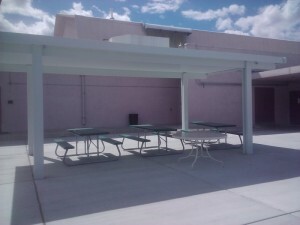 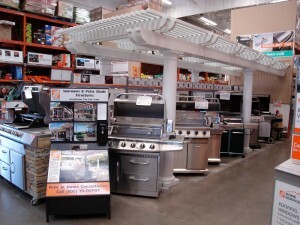 Please take a look at our gazebo options.